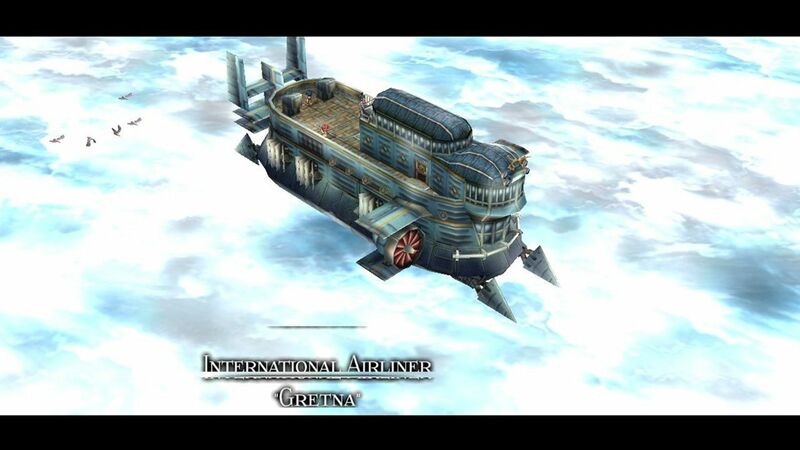 Half a year after the events of Trails in the Sky Second Chapter, Liberl has settled into peace once again—but even during peaceful times, there are many among the distinguished and fortunate burning with greed thanks to the influence of ancient artifacts. Most of the population remains unaware of their abuses of power, but to the most enigmatic order of the beloved Septian Church, the Gralsritter, snuffing out these would-be villains and claiming artifacts in their name is as everyday as professing one’s faith in the Goddess. 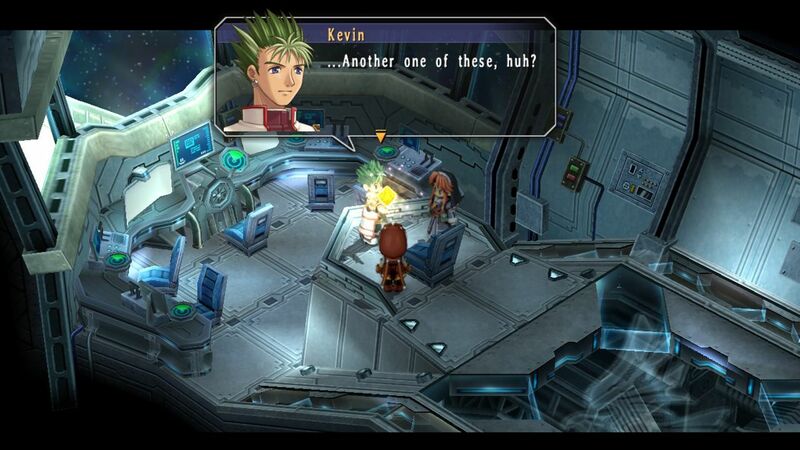 On the eve of another successfully completed mission, high-ranking member Father Kevin Graham is immediately assigned to retrieve one more artifact that rests beneath Grancel Cathedral. 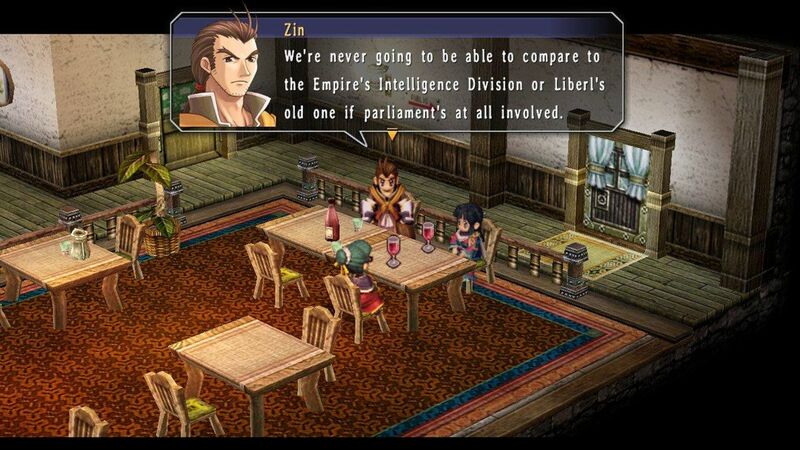 What’s more, even though this is a task he could easily complete on his own, he must reluctantly do so in partnership with his newest recruit, rookie Gralsritter and childhood friend Sister Ries Argent. Thus begins the start of a routine mission that becomes anything but, delving into a new and mysterious realm that follows an unnaturally strict set of rules: Phantasma. Therein, the history of the Septian Church and the pasts of the many familiar faces who took up arms for the sake of Liberl’s future will be laid bare…and some may have been better off staying forever sealed behind closed doors. 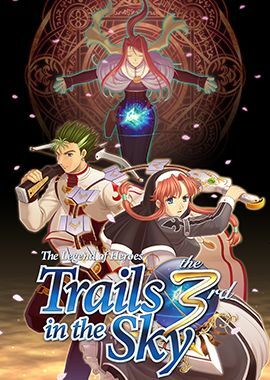 Trails in the Sky has become a fan favorite for thoughtfully written characters down to its NPCs, and for its final installment further focuses on fleshing out its playable cast via Moon and Star doors found as the story progresses. Widely considered the most challenging title in the series, players are encouraged to iterate upon the combat style they’ve come to know in the 3rd’s predecessors by either enjoying its in-depth story on Easy or crying with frustration on its unforgiving Nightmare difficulty. 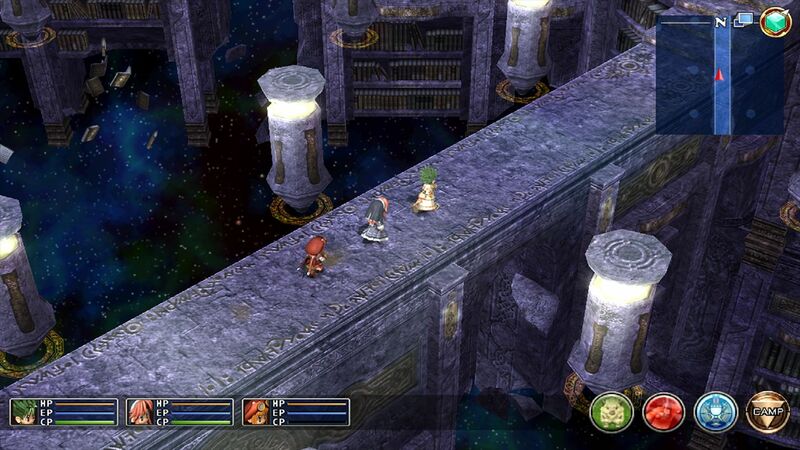 Nihon Falcom is known for its brilliant music, and the Trails series has never been an exception, with the 3rd adding dozens of new tracks to keep players engaged as they journey through Phantasma. 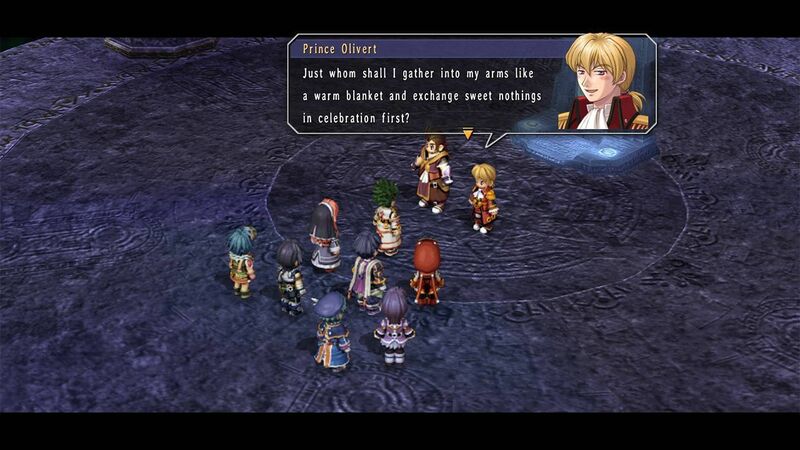 As if two Sky games was enough Olivier.